Château Rauzan-Segla and Château Canon get a second chance at greatness through the talent of John Kolasa. Because of the vision of one man, two of Bordeaux‘s eminent wine producers rose from the doldrums to reclaim their place in the wine world. Château Rauzan-Ségla and Château Canon were purchased by the luxury company Chanel in 1994 and 1996, respectively. The new owner tapped John Kolasa, from the First Growth vineyard Château Latour, to revitalise the two châteaux and after 17 years, both have retrieved their distinction, not only in Bordeaux but throughout the world as well. 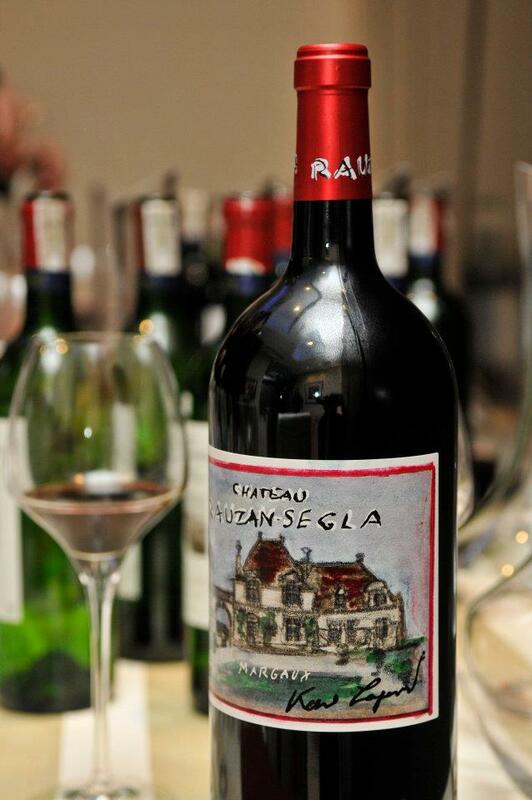 Kolasa admitted he had difficulty making the decision to move from a First Growth to a Second Growth vineyard like Château Rauzan-Ségla in 1994. But not one to shirk from a challenge, he did and has not looked back since then. 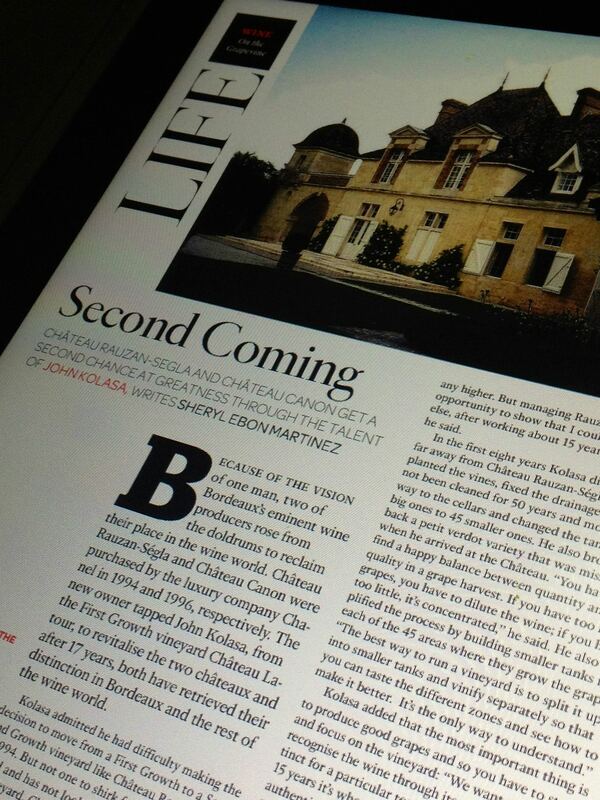 “My old vineyard, Château Latour, was on top of the pyramid in Bordeaux; I figured I couldn’t go up any higher. But managing Rauzan-Ségla was an opportunity to show that I could do something else, after working about 15 years in Bordeaux,” he said. In 2009, Château Rauzan-Ségla celebrated its 350th anniversary. The owners collaborated with the design icon Karl Lagerfeld to come up with a commemorative label for its bottle, and for Kolasa it was one of the highlights of his career, as Chanel’s owners, being very private persons, officially declared ownership of the Château through this collaboration. Chanel bought château canon in 1996, a Premier Grand Cru Classe, one of the highly distinguished and widely reputed wines in Bordeaux. It also came under Kolasa’s wing and he worked very hard to restore it to its glory days. Kolasa replanted most of the vineyards because the old vines were past their prime in producing quality grapes. He said that ideally, they would need to replant every 70 years or so. 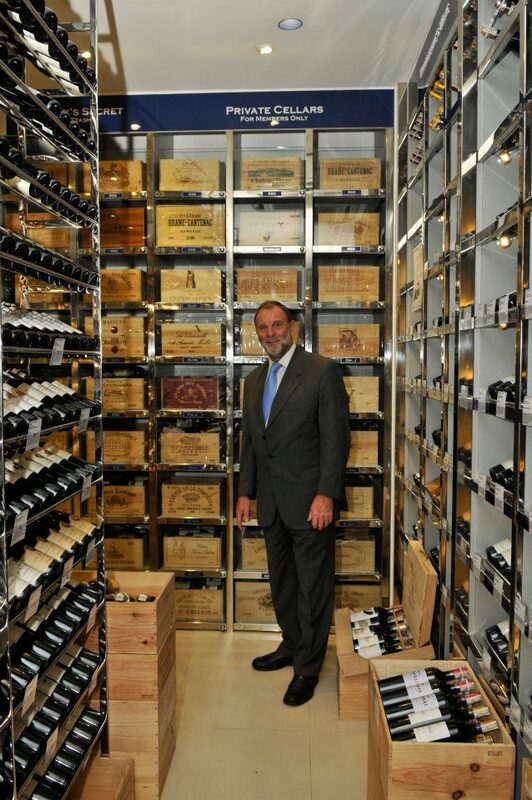 Under his tutelage, Canon has started claiming the attention of wine critics and connoisseurs since 2004, roughly eight years after he took over its management. Asked by his principals how much money he would need for advertising, he suggested that they use the funds to transform the Château instead. “I needed to create a ‘soul’ for the property. I want a nice chateau where we can welcome people with good food. We have our own private chef so that when guests come to have lunch or dinner, we create special dishes to pair with our wines,” Kolasa said. On average, they have received between 4,000 and 5,000 guests from all over the world. Kolasa approaches his vines with such reverence. “You’re making something that’s going to last a long time. It’s not like a soda you open and drink and it’s gone. 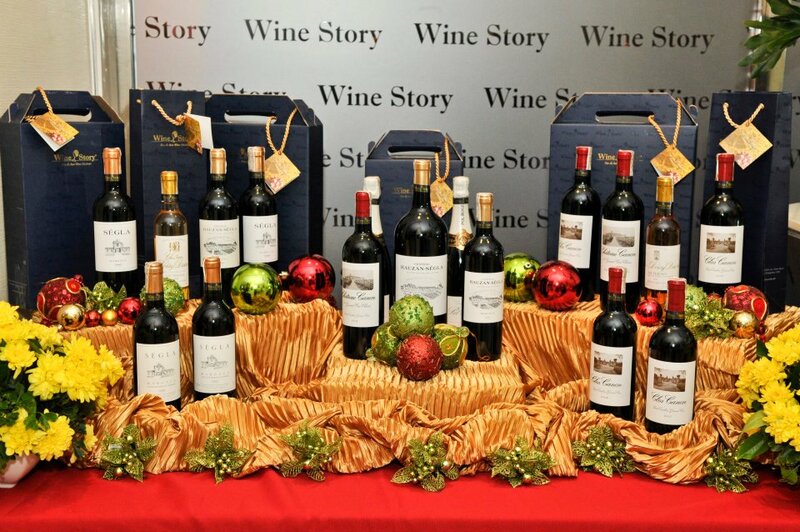 It’s wine; it has a life, it’s a memory,” he said. With such a philosophy, no wonder he was able to breathe new life into not one, but two châteaux.